Transform your residential or commercial backyard into an enjoyable outdoor space. You can count on our ICPI certified professionals to create a custom hardscaping design that extends your living space to the great outdoors. We want your outdoor space to not only be aesthetically pleasing, but also functional. 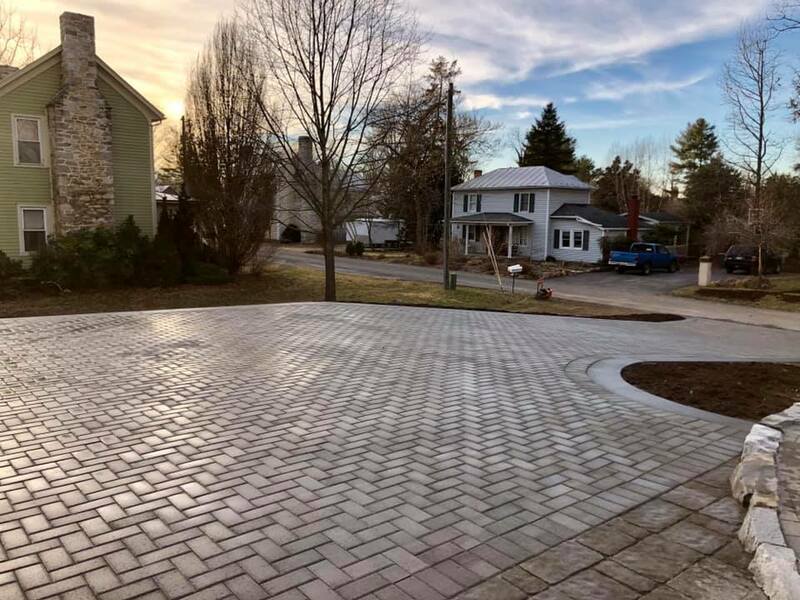 Compliment your existing landscaping with a beautiful walkway, driveway, or a patio. Our team is dedicated to creating a space that the entire family can enjoy. Receive a FREE estimate when you contact us today. The outdoor living space of your dreams is only a phone call away. Fill out the Online Estimate Form.